It’s called …Di bocca in bocca. 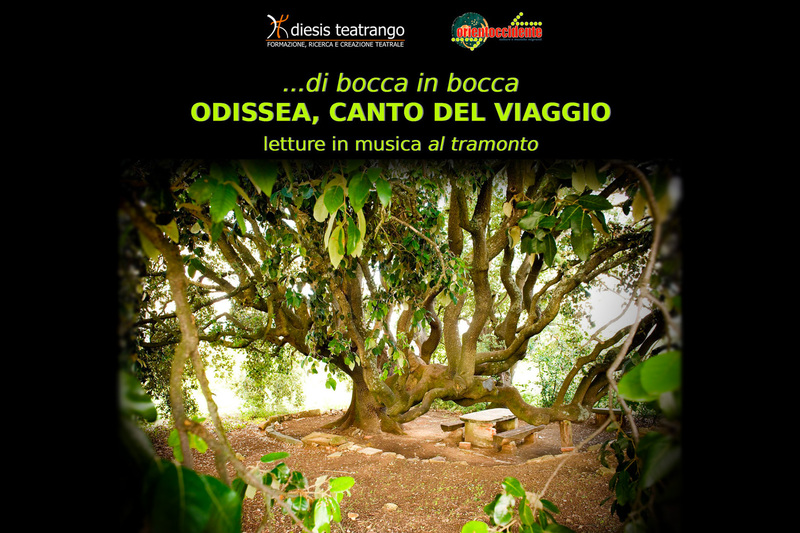 Odissea, canto del viaggio, the event scheduled on Wednesday, July 12 in our farm. The appointment, which includes music readings at sunset time, will be hosted by one of Casabianca’s most impressive locations, with the secular holm being the backdrop to a mix of live readings, interpretations and live music. 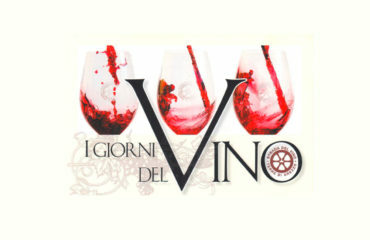 The program offers a tasting offered by our company, at 19.00 and following, around 20.00, the show during the most romantic time of the day: at sunset. 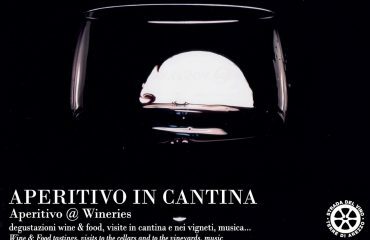 The best way to know one of the most beautiful areas of the area and to take part in an evening that combines good wine with performances of remarkable emotional impact. The event is part of Orienteoccidente, organized by Diesis Teatrango and sponsored by Regione Toscana, Comune di Bucine and Teatro Comunale di Bucine. When: Wednesday 12th July, 6.30 P.M.